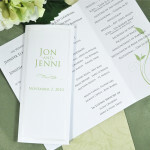 Every wedding starts with the invitation. 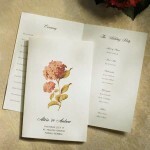 One that says this special day is for you to share with family and friends. 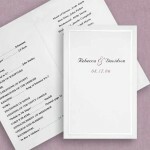 We’re proud to offer a collection of printable invitations, response cards, thank you notes, save the dates and program paper to start your wedding celebration off right. 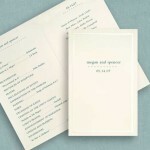 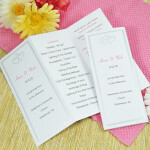 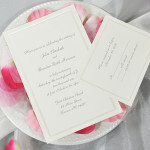 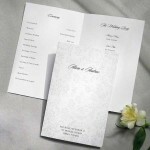 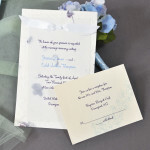 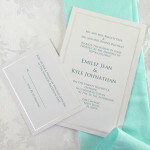 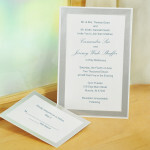 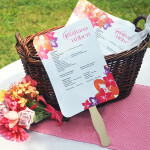 These invitations allow you to add your personal touch and style to your special day.